﻿ Oracle | Rashmika Info Technologies Pvt.Ltd. Oracle's technology solutions are integrated from applications to disk and designed to address complex application and systems integration requirements across diverse enterprise environments. 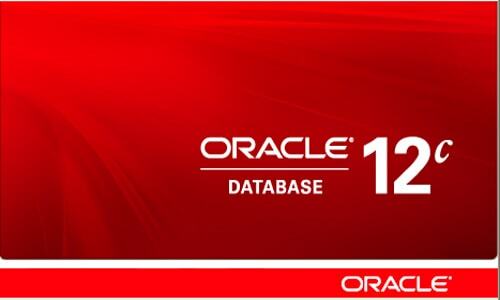 Oracle database management tracks its computer data storage with the help of information stored in the SYSTEM tablespace. The SYSTEM tablespace contains the data dictionary, indexes and clusters. A data dictionary consists of a special collection of tables that contains information about all user-objects in the database. Java is a general-purpose computer programming language that is concurrent, class-based, object-oriented, and specifically designed to have as few implementation dependencies as possible. 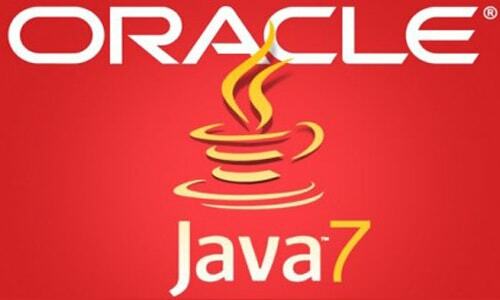 It is intended to let application developers "write once, run anywhere" (WORA).